You + Us. It's about connections. Ensuring that our clients have the depth of expertise available to advise and represent them is at the heart of our philosophy. The team is led by eight partners and supported by some of the most talented individuals in the legal fraternity along with some of the most passionate people you’re ever likely to meet. Collectively, they bring strategic thinking, integrity, and innovative and pragmatic solutions. More than this, however, the 60 or more people in the T+P team place your world at the centre of theirs, not just today, but every day. Having represented some of the largest and most innovative commercial enterprises in the country, Andrew is highly attuned to what it takes to succeed commercially in an increasingly competitive and fast-paced world. While highly competent in all aspects of commercial law, Andrew specialises in company establishment and restructuring, acquisition, disposing of companies, commercial undertakings, forming commercial joint ventures and banking and finance. He has a similarly impressive track record in corporate, commercial and securities law. Mark offers an unrivalled expertise in applying the law to the agribusiness sector to deliver the desired outcomes for his clients. He has considerable experience in the sale and purchase of large and complex farming operations, succession planning, New Zealand's overseas investment laws and high country tenure reviews. His business acumen is widely acknowledged and he is as highly regarded for his strategic ability as he is for his technical skills. Olivia advises clients on a range of commercial and corporate legal issues, with a focus on acquiring and divesting businesses, capital raising and securities law, structural advice, and financing requirements. Olivia’s clients operate across various sectors, including information technology, construction and agri-business, and range from closely held businesses through to large corporates. From a dairying background, Alana is well equipped when advising families and businesses around the complexities of rural and commercial acquisitions and sales, leasing and financing. She has strong expertise in succession planning and asset protection under New Zealand’s relationship property laws. Alana has strong relationships and connections right across the Canterbury region. Kirsten specialises in corporate and commercial law. Her expertise is in banking and finance, restructuring and insolvency, commercial contracts and commercial property and statutory and regulatory compliance. She is as adept acting for small businesses as she is for multinationals requiring syndicated funding arrangements. Her business pathway into law gives her a real-world understanding of the complexities of financing and the broader impact of financial matters on a business and on its stakeholders. The combination of this commercial pragmatism, her understanding of the legislative regime around the financial sector and her intuitive understanding of the peripheral issues often at play is reflected in the solutions Kirsten curates for her clients. As a rural and commercial law practitioner specialising in property and business transactions, Tim has played a significant part in Mid-Canterbury’s growth over the past two decades or more. He is a well-respected advisor to dairying and other agribusiness joint ventures, acting for both corporates and individuals. Tim also mentors farming families through their succession planning, ably managing intergenerational change in an increasingly complex environment. Bill’s primary focus is corporate and commercial law catering to a diverse client base from international corporates to small enterprises over various sectors in both New Zealand and abroad. 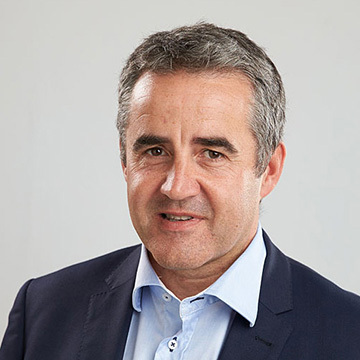 While highly competent and experienced in all aspects of commercial law, Bill specialises in establishment and restructuring, acquisition, disposing of companies, banking and finance and securities. In addition to being a highly experienced lawyer, Bill advises companies on compliance matters including corporate governance and holds various independent directorships. Kit brings a detailed and unsurpassed understanding of all land matters to the team. His particular expertise relates to conservation land and Queen's chain issues and resource law - including foreshore and seabed. Kit has been involved with many a high-country tenure review. Kit is one of a few accredited suppliers to LINZ (Land Information New Zealand) in the country. Linda’s expertise is in commercial and property matters and advises clients around the establishment of family trusts, asset planning and all matters relating to estate administration. Aside from her technical competence, Linda is highly regarded by peers and clients alike for her empathetic approach to a client’s particular circumstances. Angela acts for clients on matters relating to rural and commercial property transactions, and joint venture opportunities within the rural sector. Angela also assists her colleagues with related matters such as succession planning. She has built her expertise through many years of practice with Tavendale + Partners and is behind many of the region’s success stories. Sara specialises in civil and commercial litigation, relationship property and employment matters. She is an experienced courtroom advocate, having been a Crown Prosecutor, conducting jury trials, regulatory prosecutions and appearing in the High Court and Court of Appeal. However, she also understands that not all disputes have to be resolved in court and will work alongside clients to solve problems in the best way for them or their business. She also acted as Senior Legal Adviser to the Canterbury Earthquakes Royal Commission. 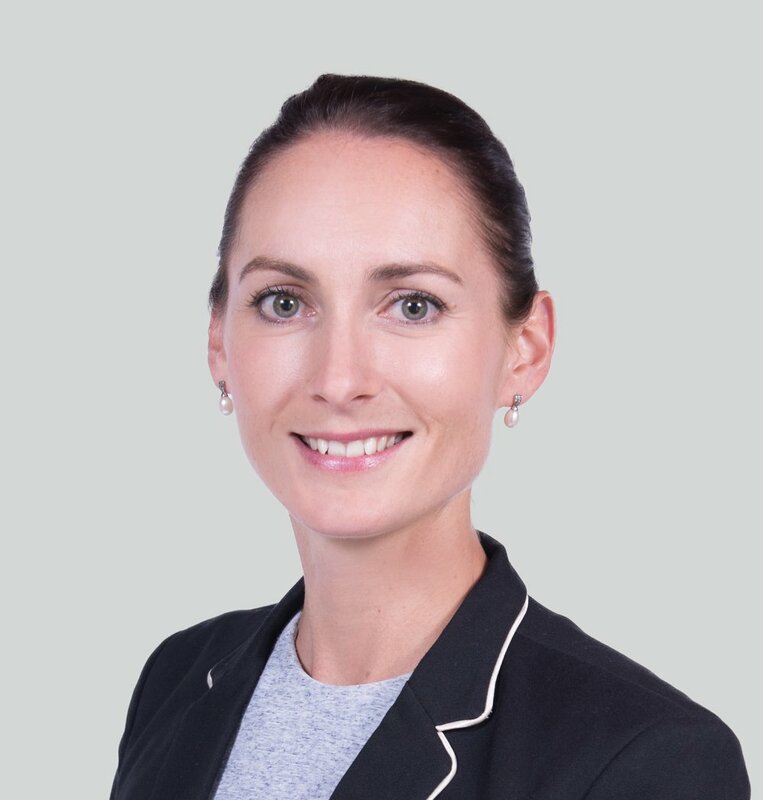 Christina is an experienced commercial law practitioner, providing corporates with sound advice in respect of various contracts, business transactions, financing arrangements, and disputes. She also advises on property transactions. Elizabeth works in our private client team and understands succession planning, residential property matters, personal financing, asset protection, and trust structuring. She is also highly experienced in all aspects of commerical matters including leasing, sales, terms of trade, company and corporate law, banking & finance and insolvency. Kirsty is a highly valued member of the commercial team. She brings a background in financial markets regulation to T+P, using this and her banking expertise to handle a wide range of financing transactions. Katrina principally advises on both rural and residential transactions, including the sale, purchase and leasing of farming properties. Coming from a farming background, Katrina has a good understanding of the challenges clients face in this area. She also assists clients with complex residential transactions including lifestyle block purchases and purchasing properties “off the plan” and financing related to this. She also works closely with her colleagues in relation to succession planning for farming families. Jonathan is an experienced commercial lawyer, providing corporates and business owners with sound advice in respect of various contracts (including construction contracts), business transactions and restructurings, financing arrangements, leasing and disputes. He also advises insurers on policy response and liability matters and has particular expertise in acting for bodies corporate. Matt works in our commercial team and specialises in company establishment and restructuring, acquisition, disposing of companies, commercial undertakings, forming commercial joint ventures and banking and finance. Greer is an experienced commercial law practitioner, providing corporates with sound advice in respect of contracts, business transactions, financing arrangements, and disputes. She also advises on property transactions. Greer has worked in both urban and rural environments, in NZ and London. Jacqui principally advises on rural transactions, including equity partnerships. Living on a dairy farm, Jacqui has real world understanding of the challenges clients face in this area. She is also experienced in matters relating to subdivisions, and assists clients with conveyancing, commercial leases and refinancing related to this. Rachael is critical to the effective and efficient running of the firm. Her drive is fuelled by a sincere passion to support the team in delivering the very best outcomes for T+P clients. With a background as a legal executive, Rachael fully understands the business of law. Rachael comes from a well-known family of Central Canterbury seed growers and merchants. Her understanding of the challenges our farming and related commercial clients face in running their businesses greatly complements her understanding of the legal world. Jo is a qualified Chartered Accountant and has a wealth of experience that spans corporate, commercial and not-for-profit sectors. Jo is responsible for the firm’s finance functions, including management of our Trust Account. Aside from her obvious financial skills, Jo brings many other business management skills to the T+P team. Simon is responsible for the professional development of the T+P team. He understands the skills and knowledge our team needs to work effectively and professionally with our clients. He’s been a lawyer, law teacher in Christchurch, Auckland and Perth and a development aid contractor in Papua New Guinea and East Timor. He’s also been a Disputes Tribunal Referee. Simon is also the Assistant Dean (Students) and Senior Tutor in the School of Law at the University of Canterbury.